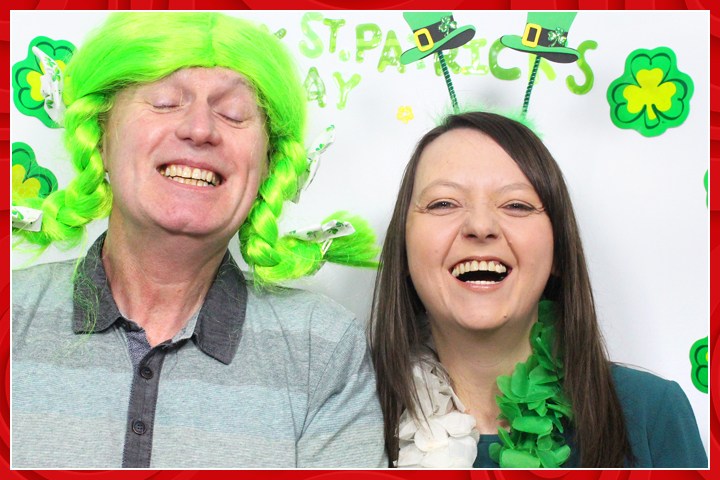 Smiley Booth Glasgow Photo Booth is run by husband and wife team Alan and Louise McLardie. Alan is no stranger to the events industry having run a successful luxury vehicle hire business for 8 years, chauffeuring the likes of Bono and Sting to and from red carpet events. 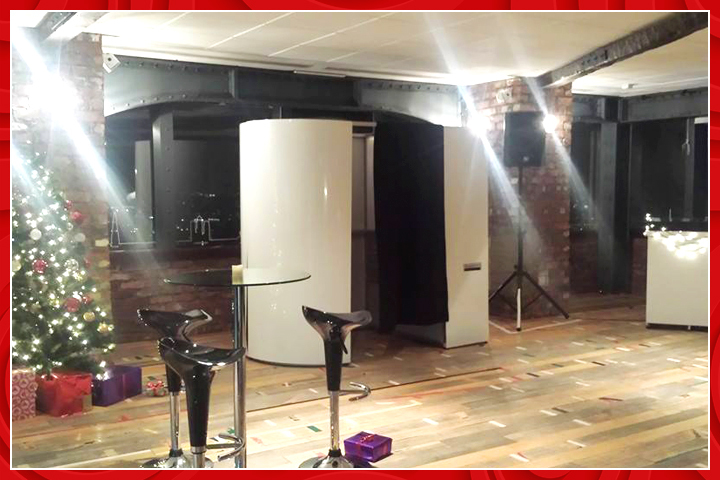 Louise brings the creativity to the duo having run her own hairdressing salon for 10 years. 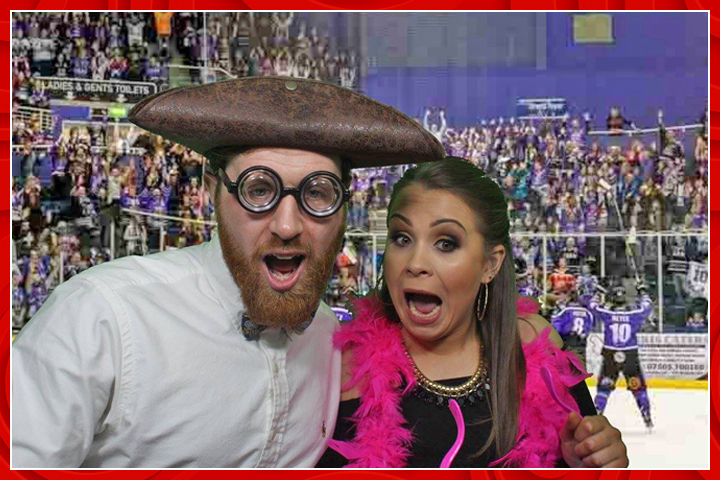 Alan and Louise can cover all aspects of your event from beautiful hair styles, stylish transport and of course sensational photo booth fun! They live a fun filled life with their large Rhodesian ridgeback and two children.